Meanwhile, my Silly string avoidance strategy is much like an landing aircraft throws out chaff. 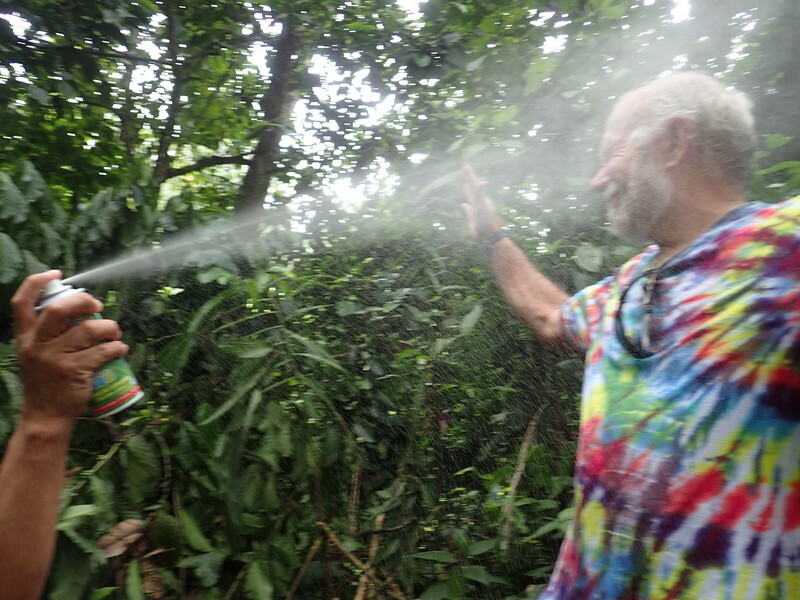 I convince them to spray Keith while I take pics. This plan is almost flawless until they then fire on the photog as a "good measure"